I'm anxiously awaiting for Nadine Coleno's book The Hermes Scarf: History & Mystique tracing the history of more than 2,000 Hermes scarf patterns since the first scarf debuted in 1937. 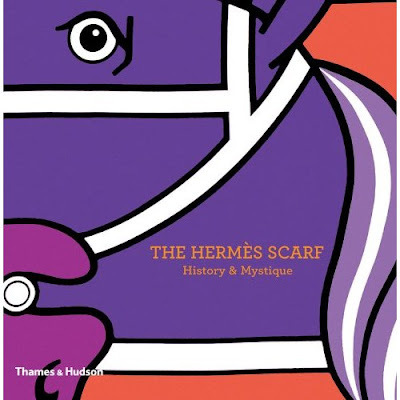 Hermes scarfs have always symbolized a timeless style icon pursued and admired by many. Although for many of us collecting these legendary scarfs will require a hard-skin tenacity and a full time dedication in order to grab one soon as is available, that goes without saying the extensive amount of money implicated. There is always the possibility of having this book that is undoubtedly a must-have and a great education reference. The book is published by Thames & Hudson and it'll be available in July but you can pre-order it here. 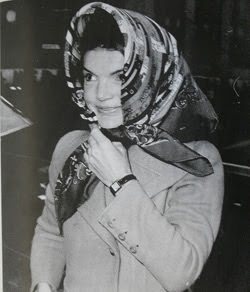 Jackie O wearing one on her head. 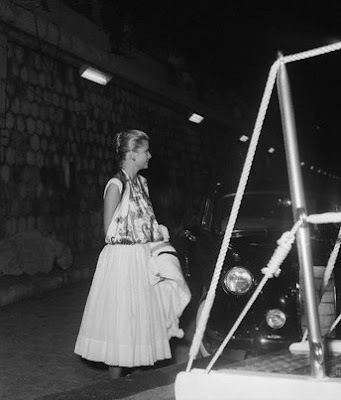 You have read this article Grace Kelly / Hermes with the title The Hermes Scarf. You can bookmark this page URL http://ourpicturewindow.blogspot.com/2010/06/the-hermes-scarf.html. Thanks! 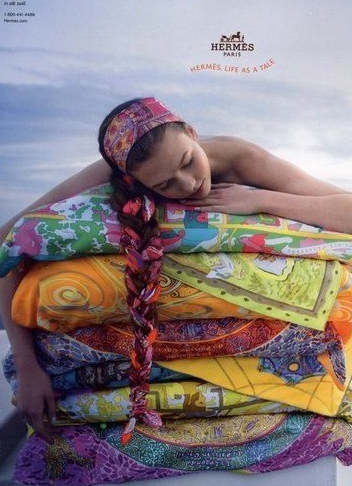 No comment for "The Hermes Scarf"